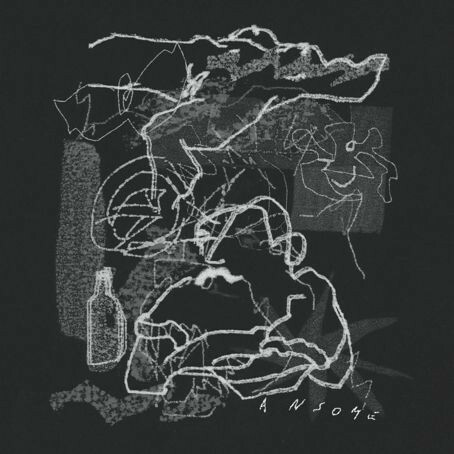 Perc Trax is proud to announce Stowaway, the debut album from Ansome. A ten track collection of brutal UK electronics which marks the next significant step in a rapid rise that has seen him become a key member of Bas Mooy‘s Mord crew and play a constant run of hardware based live sets across Europe. A Cornish ex-pat who now resides in south London, Kieran Whitefield is the man who puts the dark in Poldark, combining a warm persona with a deadly serious attitude to his music. Consistently changing his sound as new equipment and techniques are utilised in his studio the album mixes up the type of 5am club rippers he is known for with an exploration of more spacious and atmospheric tracks.